The 18 new members were elected by absolute majority through a secret ballot. Countries needed a minimum of 97 votes to get elected to the Council. NEW DELHI: India was elected to the influential UN Human Rights Council (UNHRC) with the highest number of votes by the General Assembly on Friday India received 188 votes, the highest polled by any of the 18 countries elected in the voting. The 18 new members were elected by absolute majority through a secret ballot. Countries needed a minimum of 97 votes to get elected to the Council. The Council has 47 members, selected each year by the UN General Assembly for staggered three-year terms. Human Rights Watch had urged UN member states to vote against several of the 18 states elected, including the Philippines, Bahrain and Cameroon, saying there were “significant concerns” over human rights in those nations. “I am happy to inform that India has been elected to the United Nations Human Rights Council with highest number of votes. 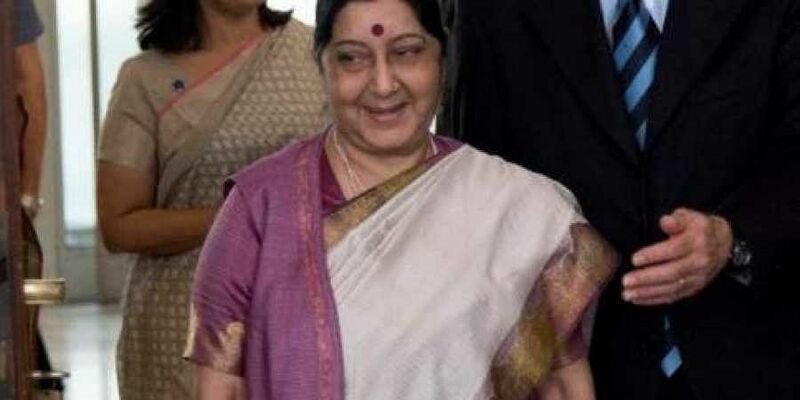 We have secured 188 votes out of 193,” tweeted External Affairs Minister Sushma Swaraj after the results were declared Friday in Geneva. The Office of the UN High Commissioner for Human Rights (OHCHR), a separate organ answering to the UN Secretary-General, provides technical, substantive and secretariat support to the Council. In June, the OHCHR had created a stir when its High Commissioner Zeid Ra’ad Al Hussein released the first-ever UN human rights report on Kashmir, a 49 page document which ostensibly cites rights abuses by both India and Pakistan in Kashmir. However, it focused mostly on “chronic” impunity for violations committed by Indian security forces, and called for an international inquiry. India had vehemently rejected the report, saying that it legitimized Pakistani terrorism. “India rejects the report. It is fallacious, tendentious and motivated. We question the intent in bringing out such a report,” the MEA said.